Computer viruses come in many forms, it is important to know what you are dealing with. However, even before we get started with knowing the types of viruses, it is ideal to comprehend the computer virus definition. A computer virus is a malicious software designed by hackers to steal valuable user data. The computer virus self-replicates by copying itself to another program, and easily spread to other devices on the network. 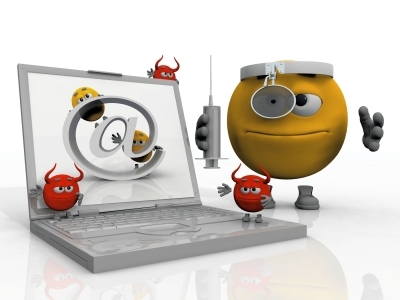 Usually, the virus arrives through detachable devices, programs, and emails. So opening the attachment in an email, visiting an infected website, clicking on an executable file, or viewing an infected advertisement can infect the computer. The virus is now obsolete, but there are incidents where it still pops out in one way or the other. This virus was very popular during the time when floppy disks were used to boot a computer. In the latest PCs, it appears on the “Master Boot Record”. With Internet proving to be an effective way to organize and perform numerous things on a computer, it had also slowly evaded the virus. The specific codes that are used to provide engaging content to the users are exploited and it is very distressing to see that this exploitation has taken place on very few important website sites. The hacker leaves a comment in the Comments Section of the website which contains that code. Thereby, without the Webmaster knowledge, the code is automatically exercised into the website. Have you encountered a situation on your computer where the homepage is automtically redirected to a specific website? Well, that’s the job of a Browser Hijacker virus, if you want to perform virus removal from your computer, download Comodo free antivirus software. The Resident Virus automatically inserts itself into the memory of the computer, it has the ability to do a number of actions. One of the most annoying characteristics is its capability to run away. This virus has the ability to run on its own. The direction action virus is similar to the Vienna virus which shocked computers in 1998. The virus becomes active after the particular file is executed. Usually, the payload delivers the virus on your PC and the virus becomes active. One noticeable limitation is that it plays dead until the file which is infected gets executed again. The Polymorphic Virus has the ability to evade virus protection programs and trick the users easily. This particular virus simply dodges the virus protection programs by changing its code. The Multipartite Virus as the name suggests spreads in multiple ways. Besides that, it may perform various activities on an infected computer. It has the ability to infect both the boot sector and executable files, enabling them to respond immediately and spread rapidly. 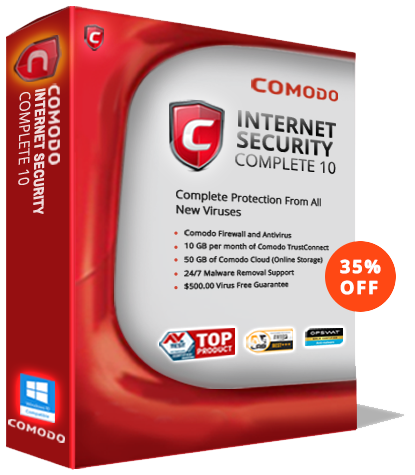 The Comodo Free Antivirus software provides Multi-layered levels of threat protection to keep your system stay away from problems. Download the virus protection program today and stay protected!